Holden has soldiered along after a tough 2018 and its lineup of imported cars and crossovers, but the new year brings welcome news to the brand. Holden tied Mazda for first place in the JD Power 2018 Australia Sales Satisfaction Index. 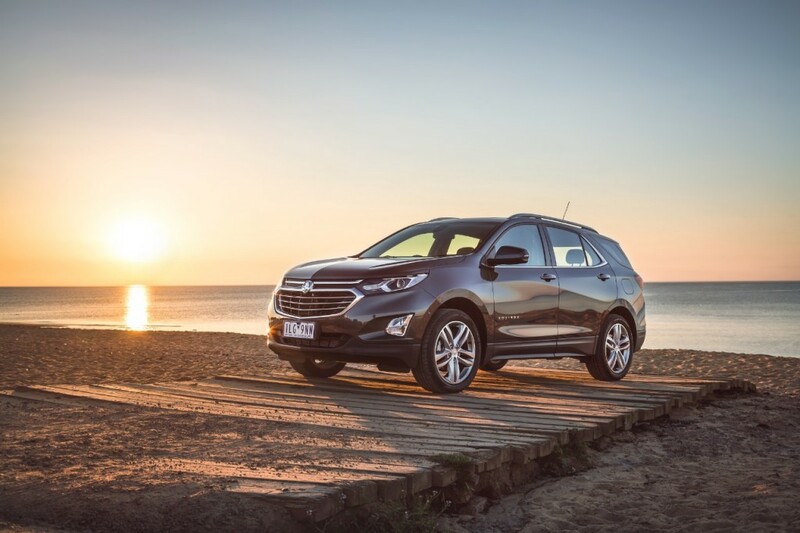 Notably, the results put Holden above Toyota, a sales leader in the country. Holden and Mazda tied for first place with 822 points on a 1,000-point scale, while Toyota scored 815. Nissan followed with 804 points and Ford rounded the top places out with 802 points. The survey looks at six measures during the purchase process, which largely reflects Holden’s dealer network more than its cars. The dealer sales consultant, delivery process, dealership facility, working out the deal, paperwork completion and dealership website are all weighed in the survey. 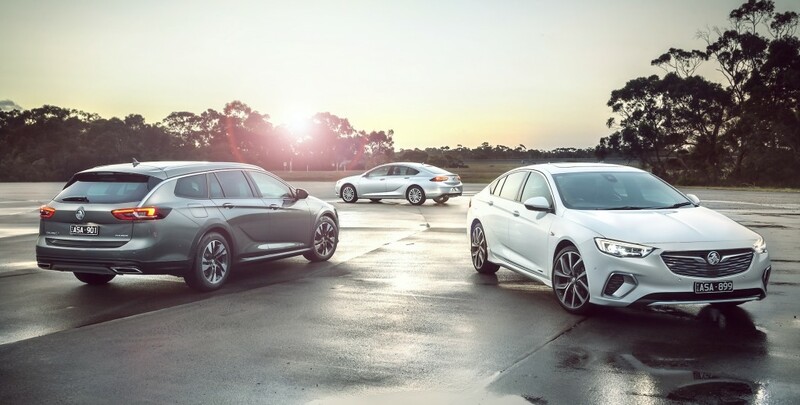 Holden sales may have sharply declined in the past year, but those who did choose a new Holden vehicle largely left satisfied and happy with their experience. The brand’s full lineup now comes from other GM brands, namely Chevrolet and GMC. Opel fills out the rest of the cars, which will likely transition over to replacements as Opel’s new owner, PSA Group, begins to phase out GM’s intellectual property in the years to come. That namely puts the current Holden Commodore on notice, which Opel builds. Holden’s most-recent launch marks the first time the brand has ever offered a GMC-based vehicle for sale locally with the Acadia. The crossover is considered a full-size model in Australia and partially replaces the aged Captiva along with the Holden Equinox. The brand has also left the door open to offering the 2019 Chevrolet Blazer locally. Holden is on its way to becoming big in Australia again. Why not provide a link to this JD Power result cos I can’t find it? According to the below link from August 2018, Holden ranked 6th.